Thanks to IGN for the news. You've got to be shitting me. The film isn't even out yet in the States and they're already taking preorders? Whatever. Preordered, ticket promo acquired. Every single time I see your signature..
lmao, i keep laughing at that sig too, im pretty sure ridley and his creature designers could have just dressed a man in a persian rug with pork pies for eys and celery for teeth and good old bethesda would still be "sooo fukcing excited" and would be praising the design choice. well just for his sake, i really really hope he feels the same way when hes actually seen it and doesnt think what i do of it. Darn. Looks like I just missed it. Tried to pre-order, and nothing showed up anymore for a Free $10 movie ticket. O-well. 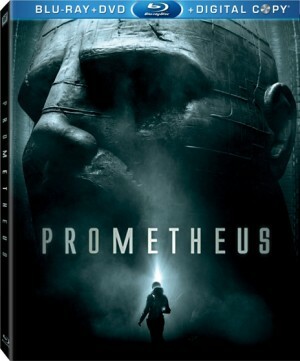 tep 1: Complete your pre-order of Prometheus on Blu-ray or Blu-ray 3D starting June 1, 2012. Step 2: If you are one of the first 5,000 to pre-order, you will receive an e-mail within 48 hours containing your reward code, click the link contained in the email to go to http://www.activaterewards.com/prometheus and redeem your reward code by August 31, 2012. Step 3: On the http://www.activaterewards.com/prometheus, website follow the instructions to enter your reward code and other required information and print your certificate.